Rescuers in Dover rushed to the water trying to save a missing boy, but it was too late. 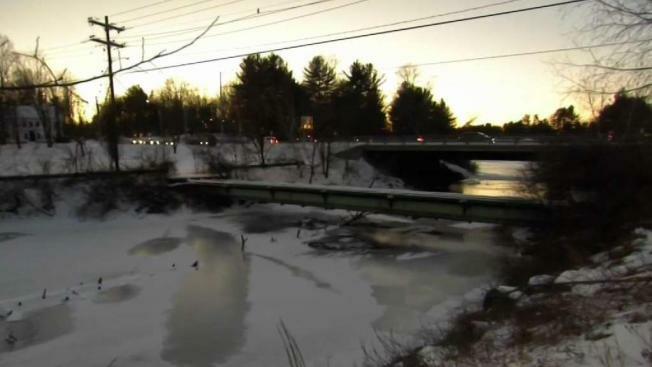 The death of a 12-year-old boy is under investigation after his body was found Friday afternoon in the Bellamy River in Dover, New Hampshire. Authorities said Nathaniel Boily was last seen Thursday leaving Dover Middle School at the end of the school day. 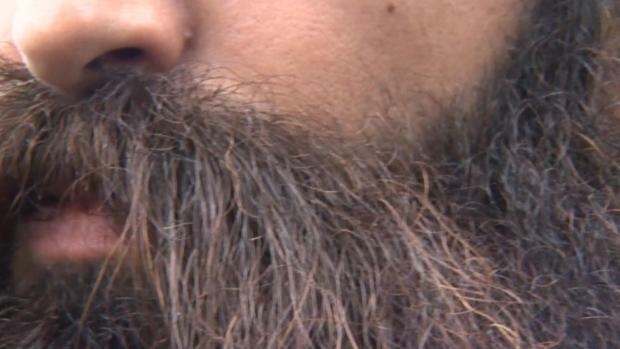 His family contacted police when he didn't return home. Dover police and divers with the New Hampshire Fish and Game Department located Boily's body at about 1 p.m. in the river near Back River Road and Central Avenue. It appeared that he had fallen through the ice. Authorities said Boily's official cause of death will be determined by the Office of the Chief Medical Examiner, but it appears accidental.